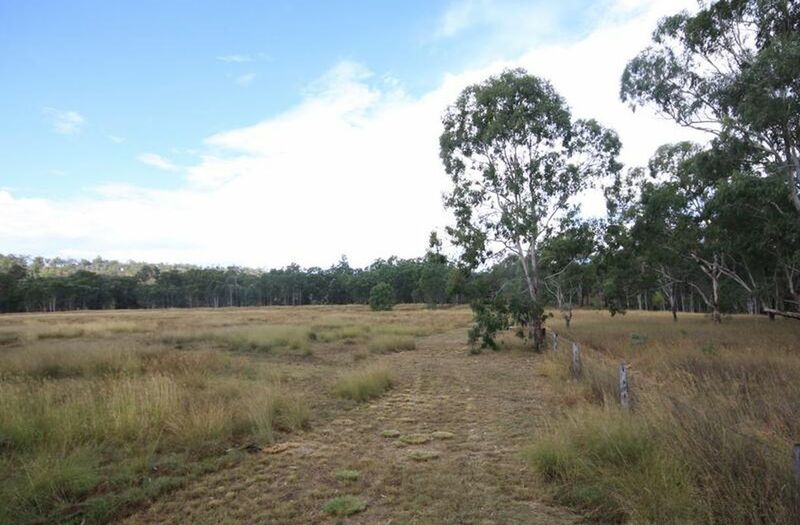 40 acres fronting the Stuart River at Wilkesdale. 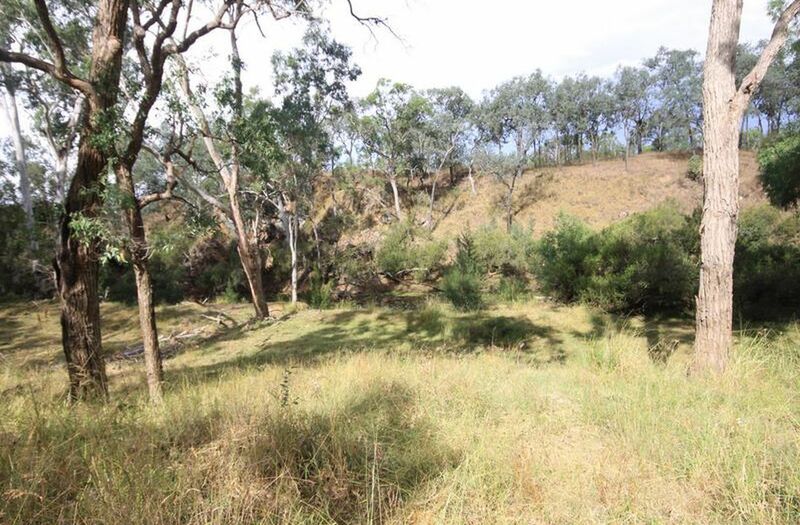 A level to gently sloping block with a long frontage to the Stuart River on the Eastern boundary. 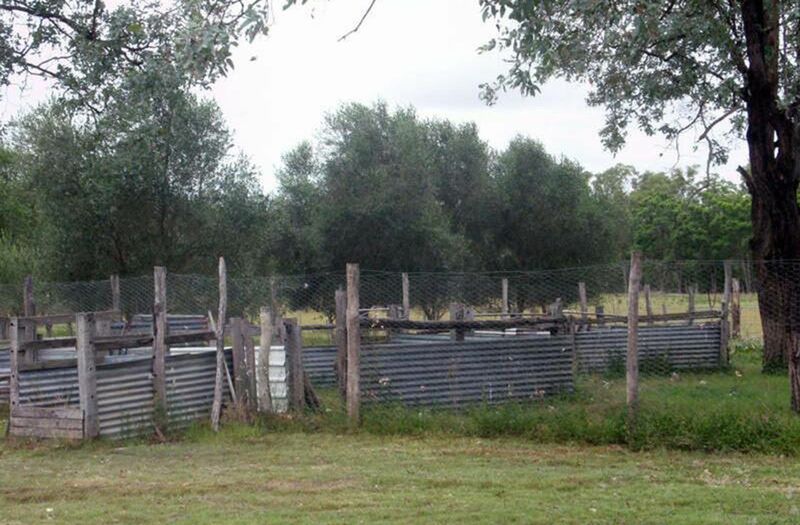 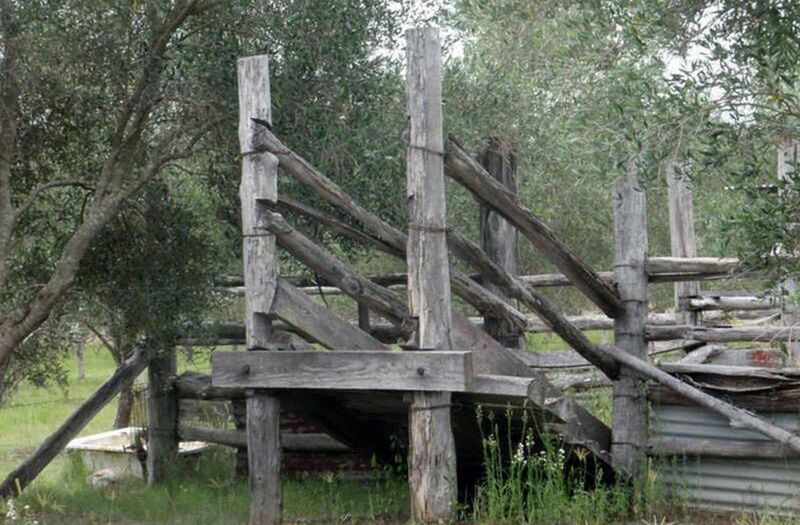 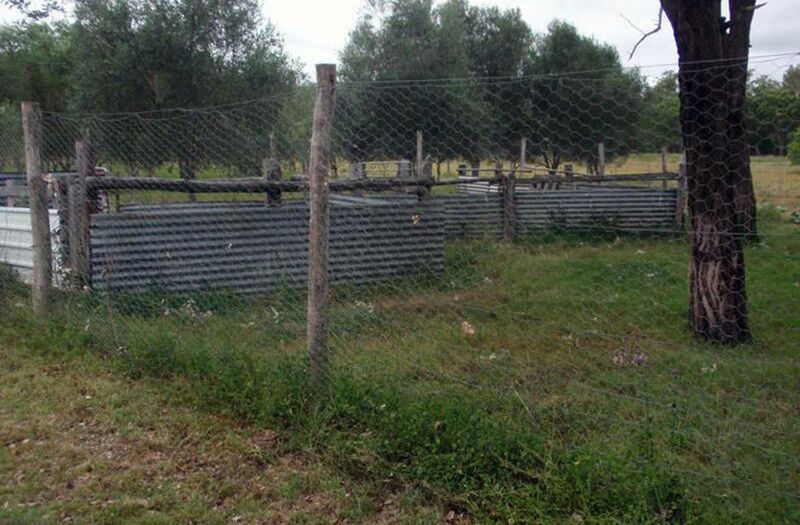 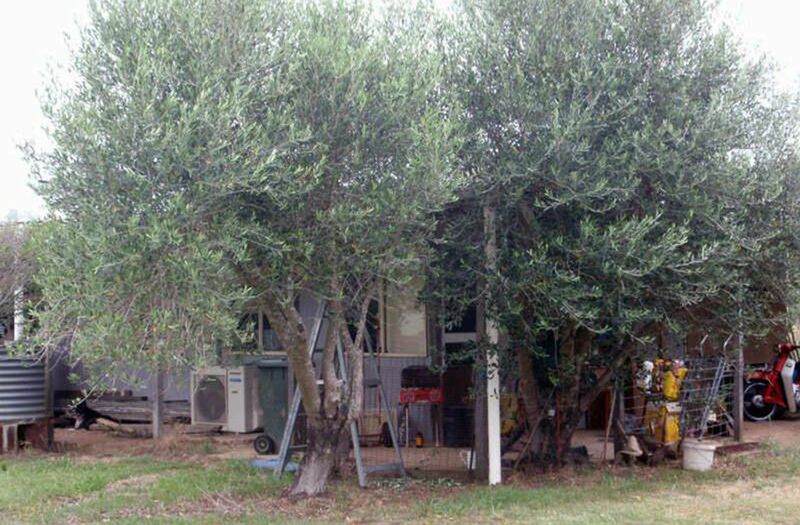 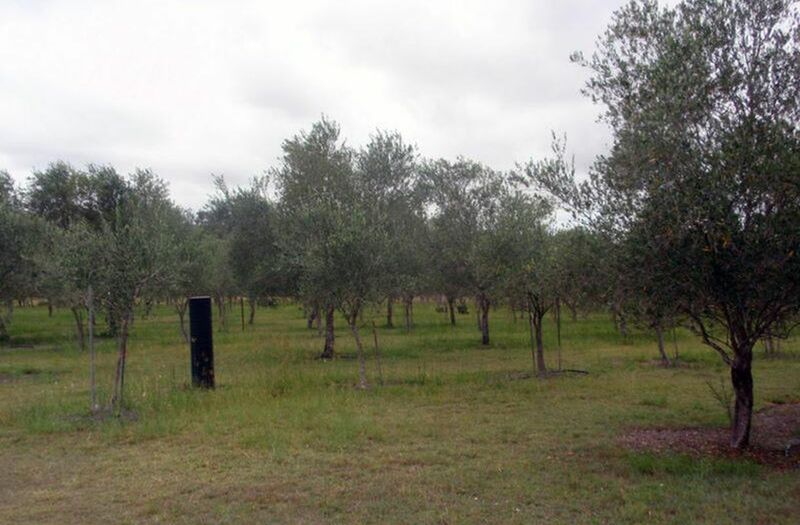 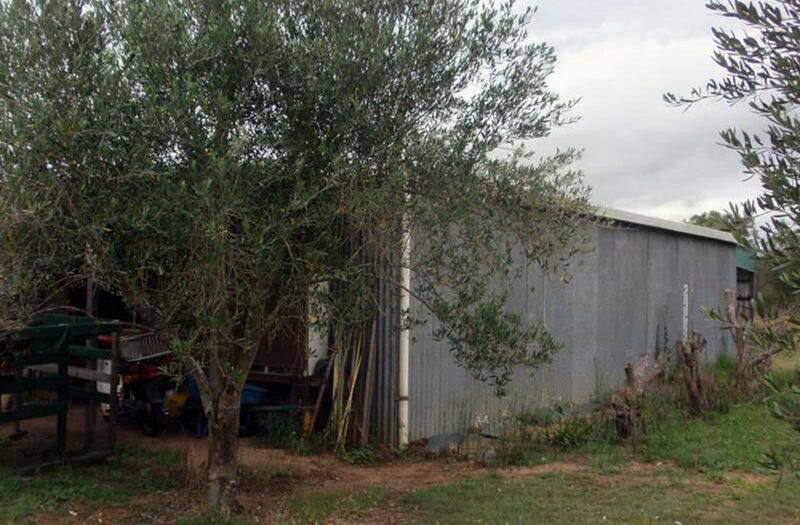 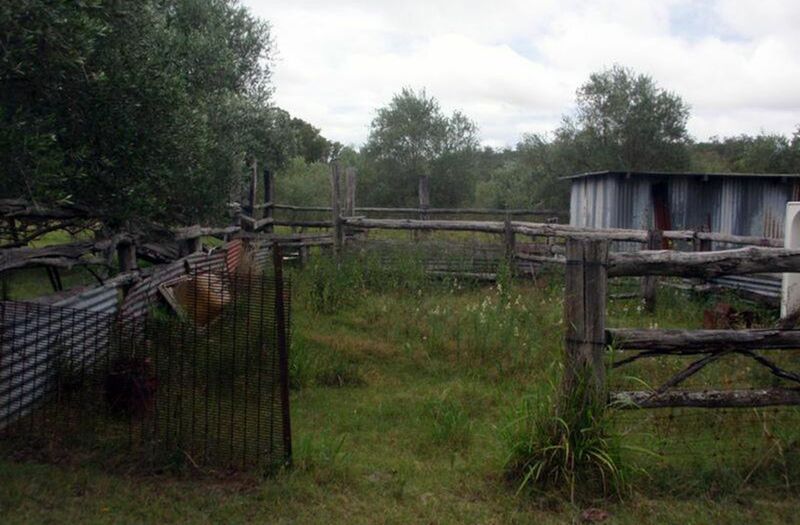 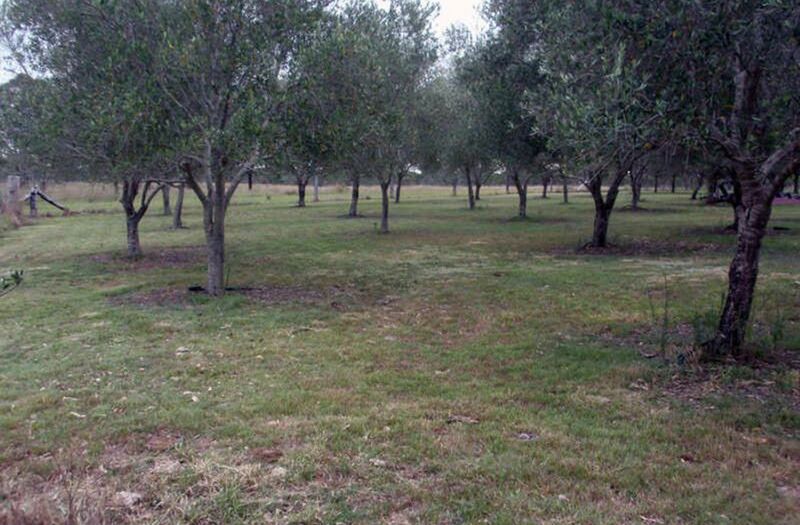 The block is fully fenced with ringlock for sheep or goats and is subdivided into 5 paddocks, cattle yards, sheep yards, hundreds of olive trees, pecans, fruit trees. 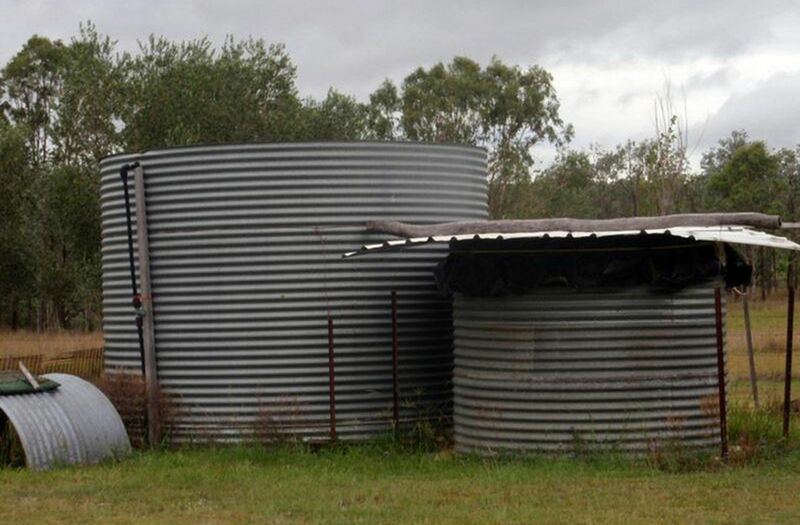 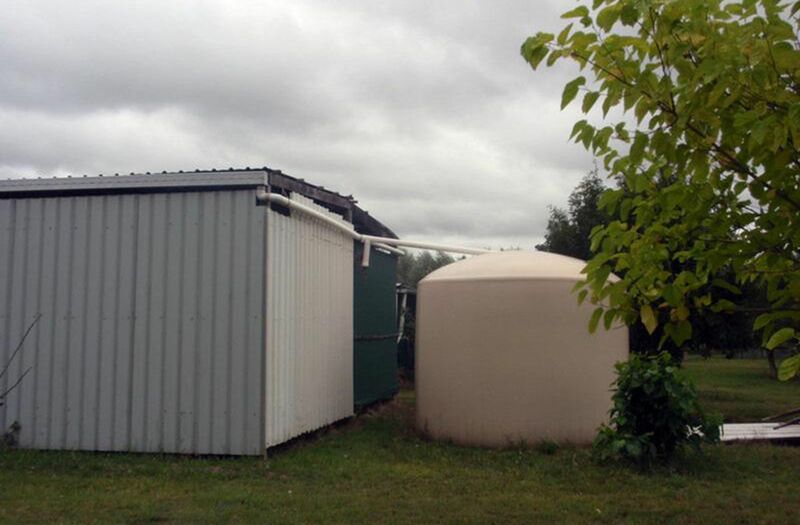 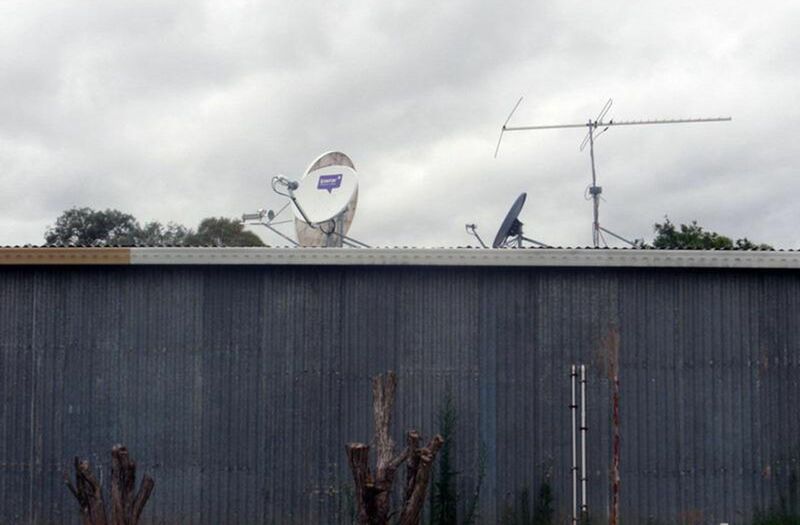 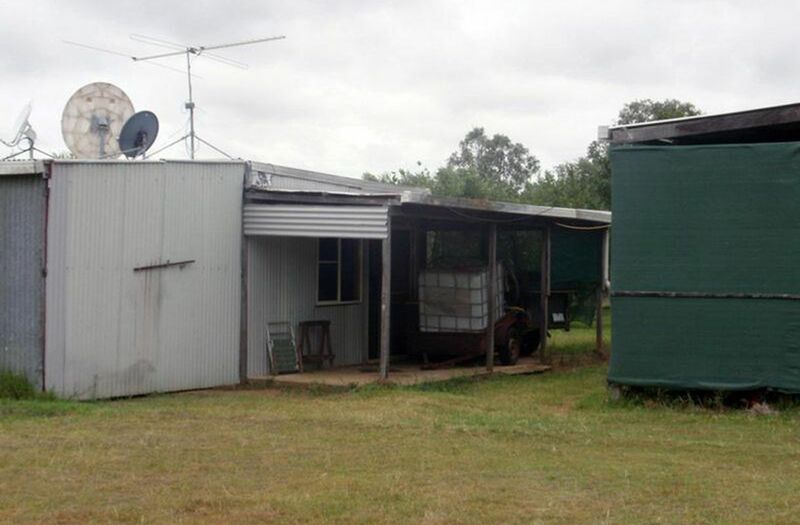 2 sheds, truck shed, weekender type living quarters, rainwater tanks, watered by 3MGL allocation from Tarong Pipeline and the River. 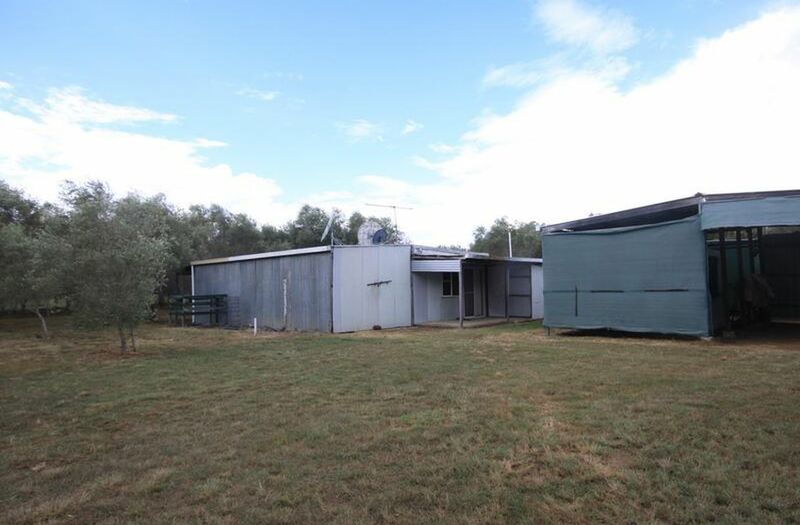 For more information or an appointment to view please phone the Listing Agent. 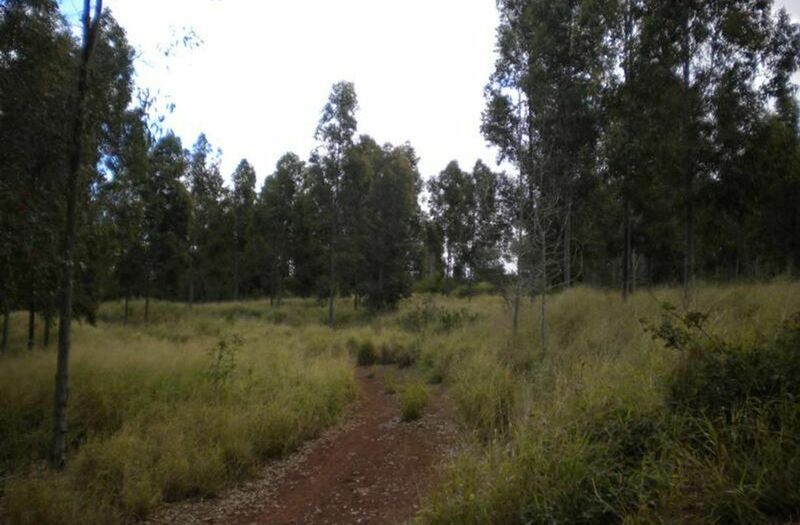 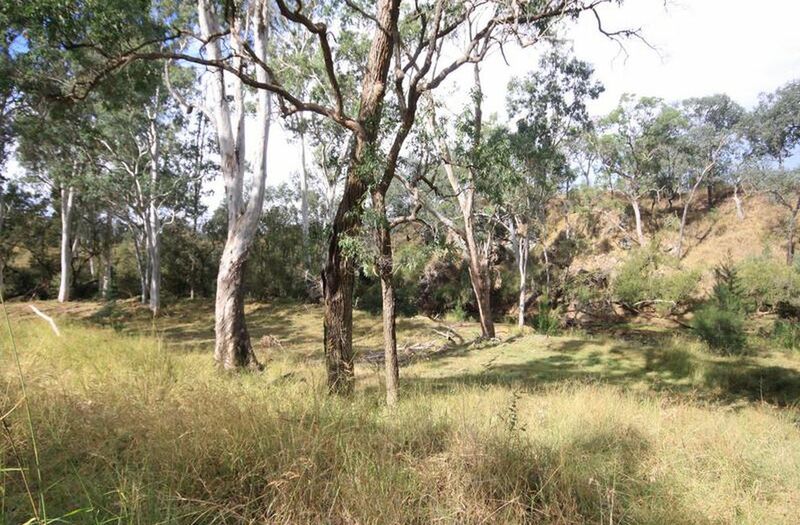 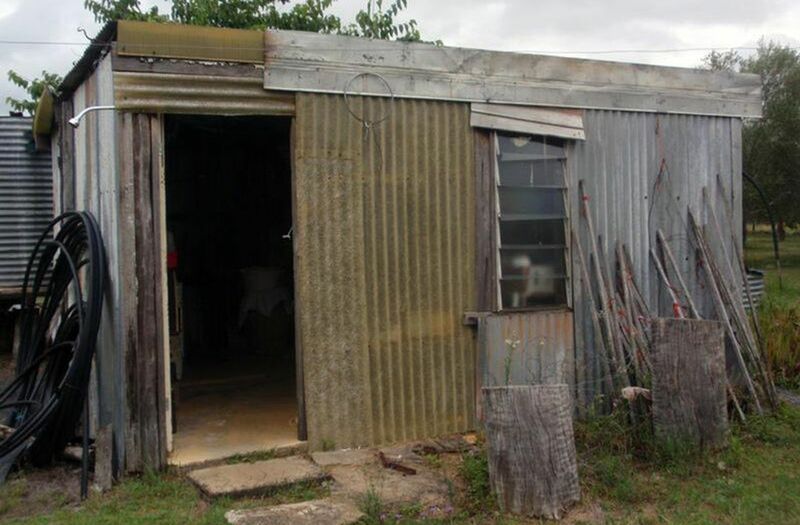 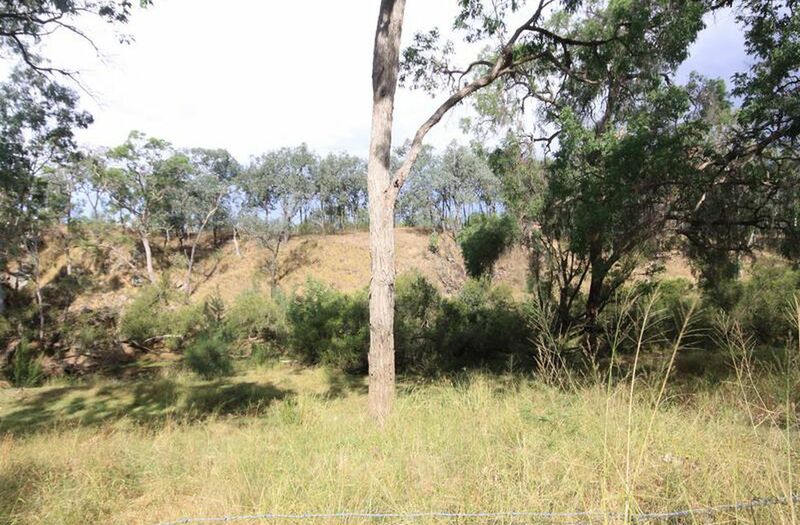 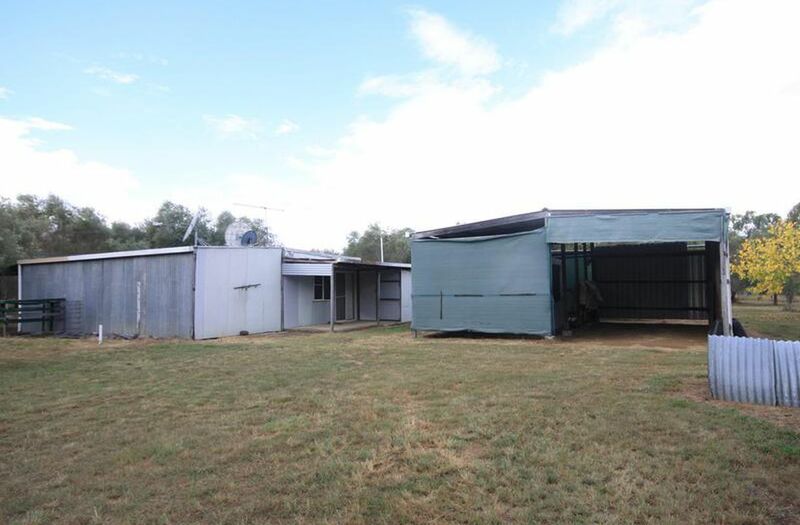 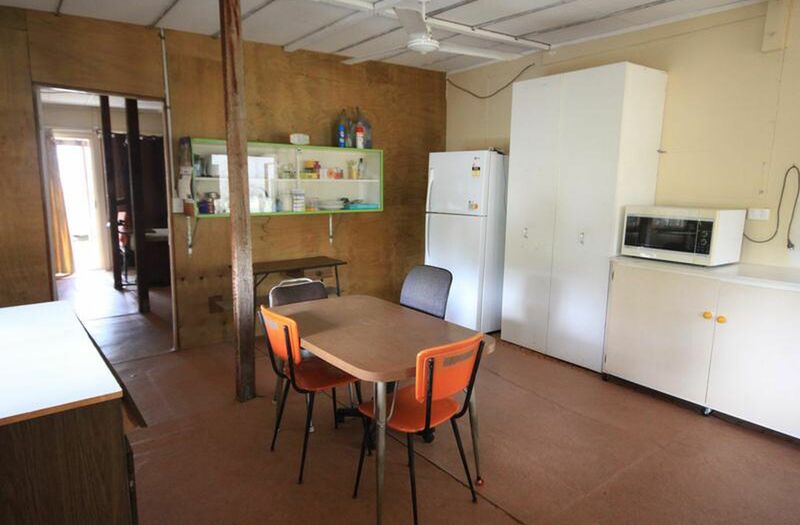 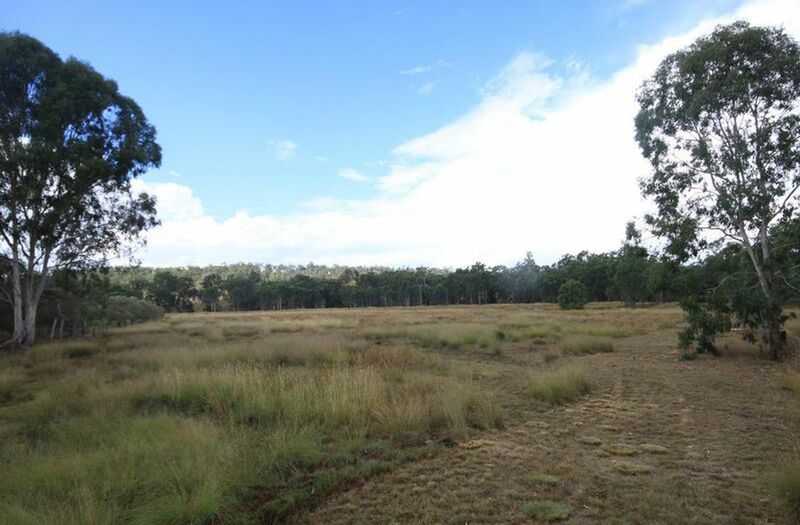 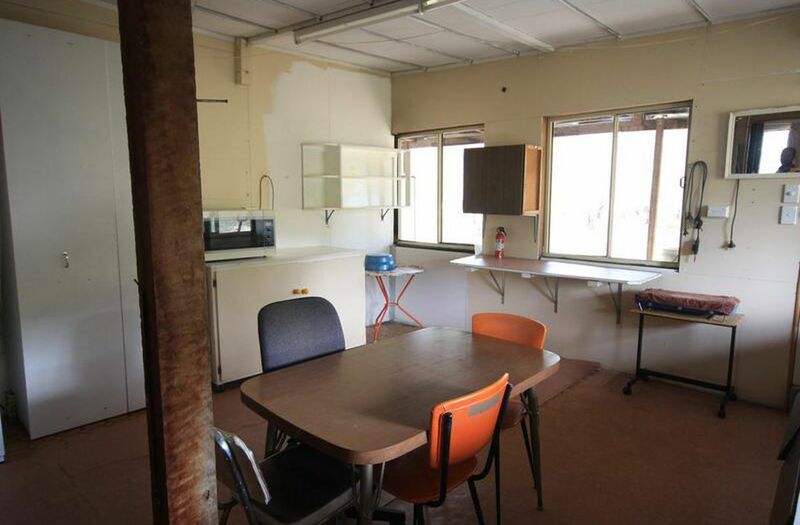 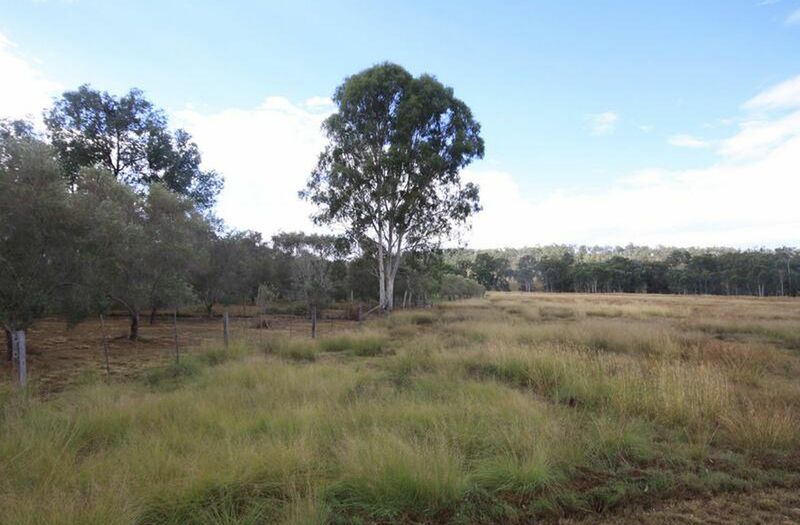 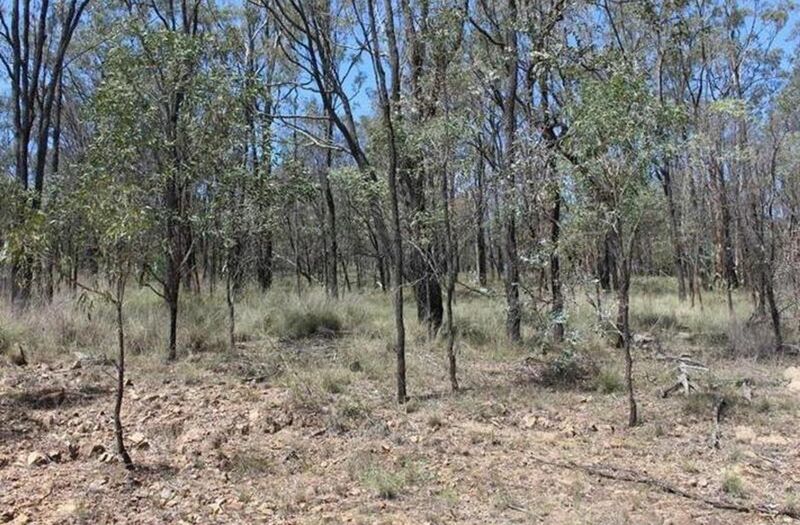 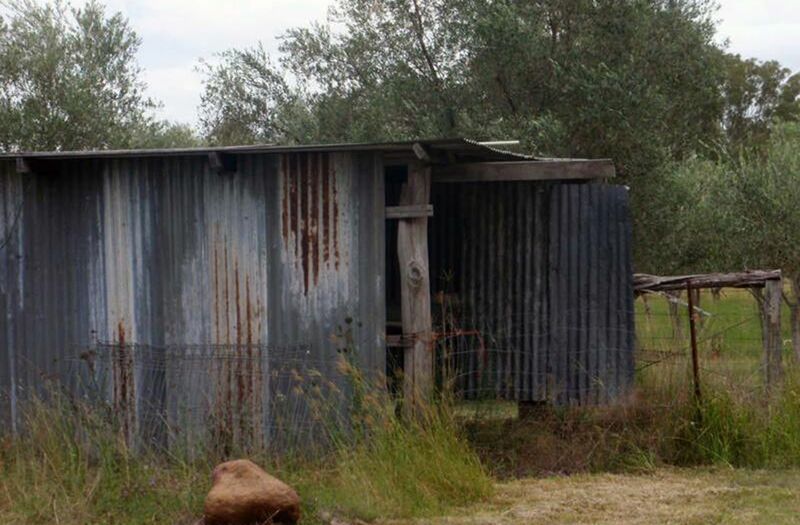 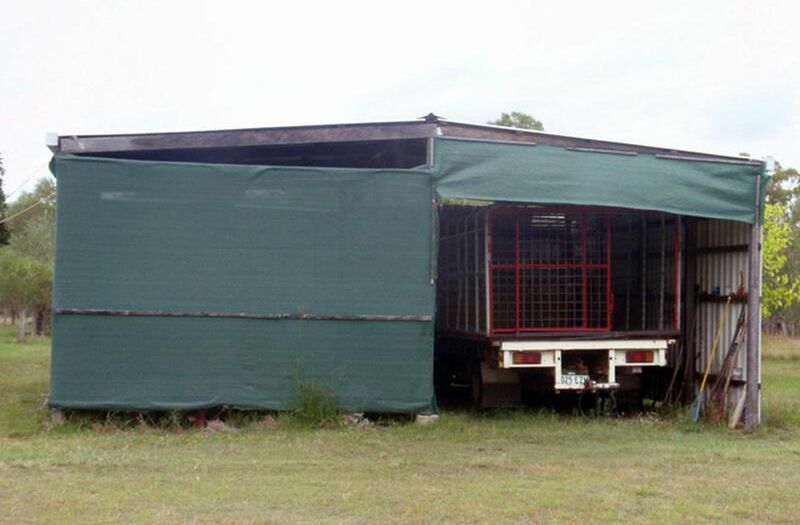 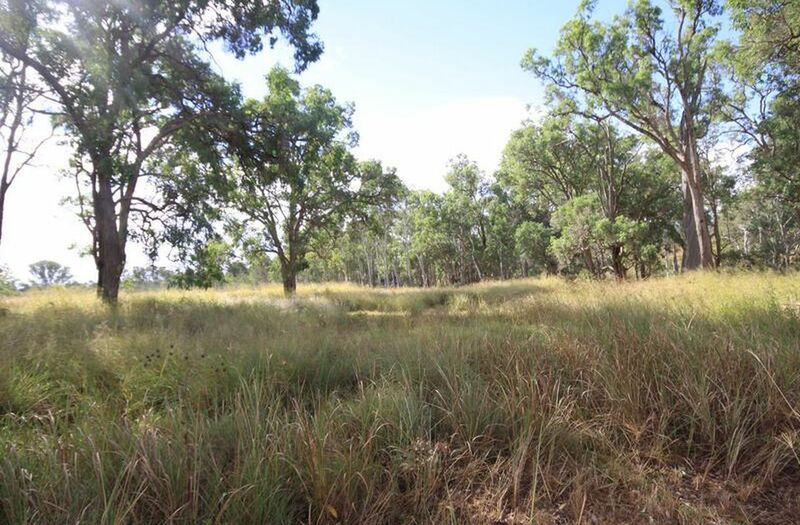 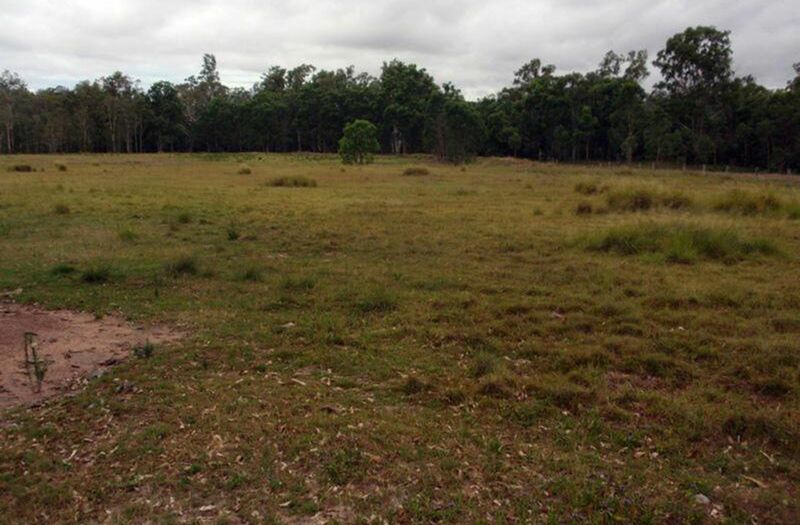 17 acres on the edge of Kingaroy!